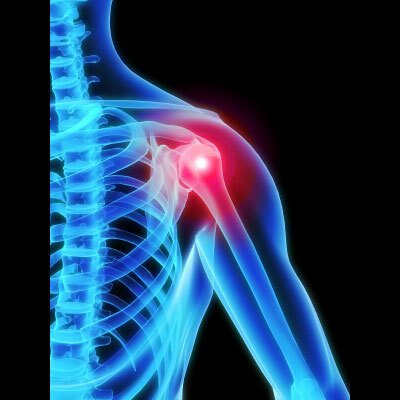 Since the shoulder is the most mobile joint in the body, it is often susceptible to injury and pain. This pain can affect our daily routine drastically. From the simplest task of getting dressed to a more strenuous task of throwing a ball, a painful shoulder can affect everything we do. Unexpected quick movements, such as a strong force, pull or rotation, most often cause shoulder injuries. The many muscles, tendons, and ligaments, which are used to keep the shoulder stabilized, are unprepared for this blow, and the shoulder may be injured. Other shoulder problems may arise from a degenerative process called osteoarthritis, in which tissues wear out and are no longer able to function properly. Our physicians at The Central Orthopedic Group in Plainview, NY specialize in providing patients with shoulder treatment and surgery. Our goal is to get you back to your daily living routine and an active lifestyle.